Have you played PokÃ©mon Go yet? Not only has the game set a new record in customer acquisition and retention with its phenomenal ability to attract users, but it became so popular that many people wonâ€™t even admit they still havenâ€™t had a chance to try it out. Itâ€™s fascinating to see the entire global village sharing the excitement about a new concept that connects the online and offline worlds in a completely new way. The question is, will people still be crazy about this app a year from now? Will the retention rate remain high? And more importantly, what can you, as an app developer, do to help your app set a new record for customer retention? Your business may be in the retail, finance, travel, QSR, or even insurance sector, but donâ€™t assume that because youâ€™re in a â€œseriousâ€� industry that your app shouldnâ€™t entertain its users. Itâ€™s true that your users open your app with a different intent: to search for credit card information, to buy a dress, to book a hotel, or something along those lines. But that doesnâ€™t mean they canâ€™t also have a bit of fun in your app! The one thing that PokÃ©mon Goâ€™s success proves more than anything is many of us are craving the company of others and a sense of playfulness. When I say â€œentertaining,â€� I mean you need to use a less banal approach to communicating with them and walking them through your appâ€™s services. Of course, you canâ€™t suddenly become overly funny or too fun, but you can have in-app messages, videos, text and imagery that are more engaging while remaining loyal to your design guidelines. Letâ€™s say you have a banking app. Wouldnâ€™t it be more entertaining to use an animated video to introduce a new savings plan instead of only displaying an informative screen? 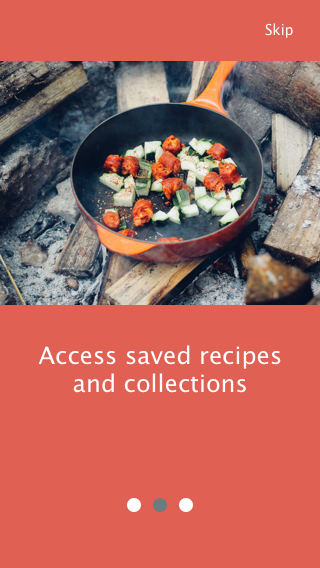 Millennials are now the largest consumer group in the United States, so if you want to attract and retain them, you should consider giving them information in an engaging format. Not only do Millennials prefer to consume videos on mobile, but entertaining videos will most likely reward you with higher conversion rates and growing affection for your app. Another great way to engage and entertain your users is by presenting them with a fun quiz. You can then relate this quiz to your inventory. 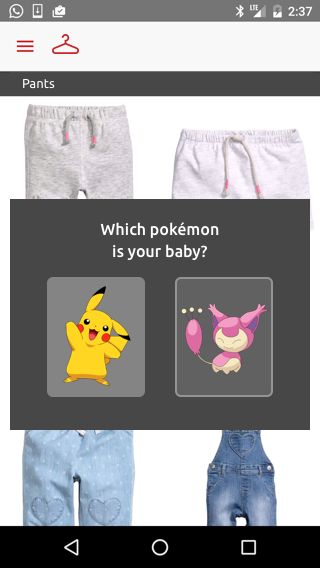 For example, if youâ€™ve got a fashion app, you can offer a â€œWhich PokÃ©mon is your baby?â€� quiz on the babiesâ€™ clothing section of the app, and then direct it to display all related children’s items in that same color. Even the best app has to refresh its content every now and again. Of course, that doesnâ€™t mean changing your entire look and feel. It simply means showing your users youâ€™re not stagnating but developing and expanding over time. Even PokÃ©mon Go will have to offer something new after a while, something that hasnâ€™t yet been seen before in the game, or else the excitement will wear off. But be careful â€” when you show users your new functionality, it should be displayed in a friendly and contextual manner. A â€œbreaking newsâ€� pop-up appearing as soon as users open the app is one option, but there are many other, even better, methods such as a new feature carousel (that can deeplink users to their point of interest), a banner, a tooltip pointing out the new feature, or even darkening your screen and highlighting the new feature area. Why are people so in love with PokÃ©mon Go? Because they were served with something that exceeded their expectations, and they never saw something quite like it before. Your app will probably not excite people at quite the same magnitude. But trust me when I say that serving your users with contextual messages that take into account where they are in the app at that precise moment and their past user behavior and activity (along with any other demographic data), is the best way to meet their high expectations. The reality is that even though many apps are aware of usersâ€™ expectations for personalized engagement, they still fail to meet them. Another reason PokÃ©mon Go excited people is because they took the world of gaming and extended it to the 3D space we all live in. If your brand has a brick-and-mortar identity, your app should probably make sure to extend in the opposite way â€” to the online space. One of the best ways to make your users fall in love with your brand time and time again is to combine these two worlds to create the ultimate personalized experience. 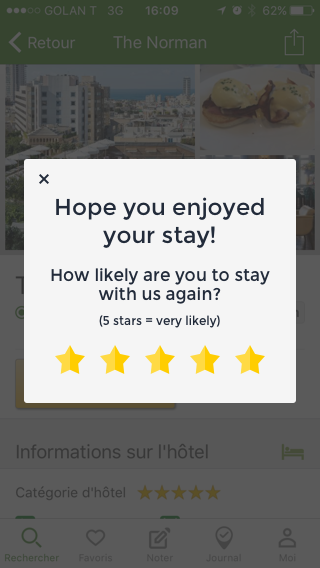 For example, a hospitality app can run a guest satisfaction survey and present it to a user that just left the hotel. Whether or not your app has a brick-and-mortar or a website counterpart, itâ€™s important to remember that apps open up many unique possibilities to strengthen your customersâ€™ loyalty. Providing segmented, contextual and personalized experiences to your app users can take you far on your journey to becoming the most loved app in your industry! Polly Alluf is the VP of Marketing at Insert, the first Codeless Mobile Engagement Platform. She loves everything about marketing, from digital to field and from branding to automation. Pollyâ€™s passion is data-driven marketing and she considers herself very lucky, being a marketer whose target audience is enterprise marketers.